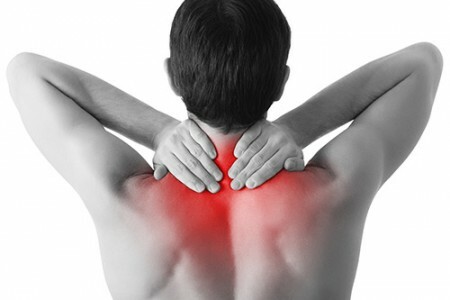 If you are looking to reduce muscle pain or joint restriction or return to fitness and your goal is to increase your mobility, maximise your potential, or maintain your muscle health post an injury, then Remedial and Sports massage therapy is likely to be the best choice of massage treatment for you. Remedial Massage is a therapy that is used in treatment of a painful or restrictive muscular condition – it is not the massage to choose if you are ideally looking for relaxation or a luxurious experience – If you are, then a Swedish massage, Aromatherapy Facial Massage or Thai Foot Massage would be more suitable for you. “….I had been suffering from back pain over a period of approximately six months prior to receiving massage therapy from Shelagh. Initially, I tried to relieve the pain in a variety of different ways e.g. warm baths, hot water bottle, ibuprofen gel, tennis ball, sleeping on the floor, buying a mattress topper, replacing my mattress, and physiotherapy – but none of these interventions managed to improve my condition. I treated my client using Remedial Massage. Firstly, I carried out a full consultation and assessment of the presenting condition. Based on a combination of these findings and my clients recovery goals, together we agreed a realistic treatment plan which consisted of a variety of different remedial massage techniques including myofascial release, soft tissue release, trigger point therapy and mobilisations. With Remedial Massage, the primary objective in treatment is to reduce muscle spasm and relieve pain and the goal of the therapy was achieved, in this case, within 2 treatments.